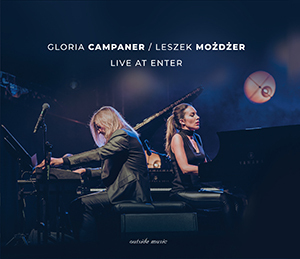 Limited edition CD Gloria Campaner / Leszek Możdżer – Live at Enter avaliable only on November tour. 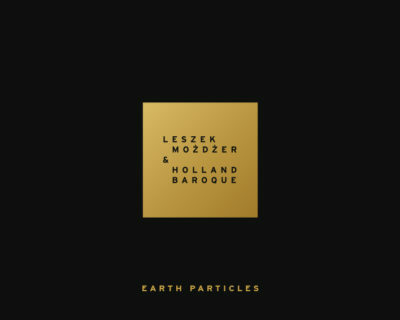 “Earth Particles” nominated for the Dutch Edison award. 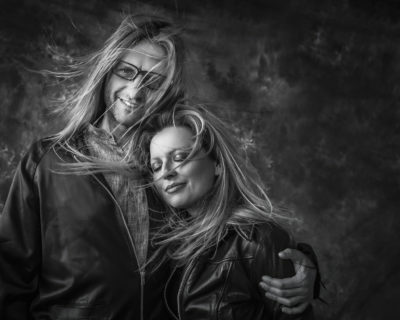 Gloria Campaner and Leszek Możdżer will perform five concerts in Poland 12.11. – Gdańsk tickets: https://tinyurl.com/y9vplzx3 13.11. – Kraków tickets: Eventim https://tinyurl.com/y9xtbj7w KupBilet: https://www.kupbilet.pl/gloriacampanerleszekmozdzer 14.11. – Szczecin tickets: https://tinyurl.com/ybrwto79 15.11….